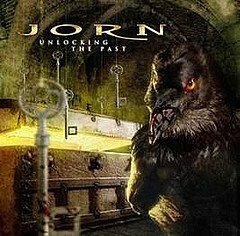 El sello italiano Frontiers lanzará dos discos de Jorn Lande titulados ‘Unlocking The Past’ y ‘The Gathering’ el 26 de enero de 2007. 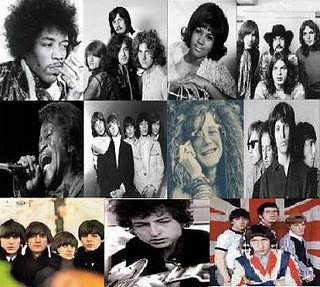 ‘The Gathering’ rescata antiguas canciones del cantante, algunas regrabadas y otras remezcladas. Por su parte, ‘Unlocking The Past’ se compone de diversas versiones grabadas en su día para acompañar a los anteriores discos de Lande, aunque algunas nunca habían sido editadas. Track List de ‘Unlocking The Past’: “On And On” (MSG), “Fool For Your Loving” (Whitesnake, MP3), “Cold Sweat” (Thin Lizzy, MP3), “Lonely Is The Word/Letters From Earth” (Black Sabbath), “Burn” (Deep Purple), “Feel Like Making Love” (Bad Conpany), “Kill The King” (Rainbow), “Perfect Strangers” (Deep Purple, MP3), “Naked City” (Kiss), “The Day The Earth Caught Fire” (City Boy). Track List ‘The Gathering’: “Something Real” (MP3), “Gonna Find The Sun”, “Bridges Will Burn” (MP3), “Young Forever” (MP3), “Tungur Knivur”, “One Day We Will Put Out The Sun”, “Sunset Station” (MP3), “Hourglass”, “Gate Of Tears”, “House Of Cards”, “My Own Way”, “Worldchanger”, “Abyss Of Evil”, “Where The Winds Blow”, “Christine”, “Big”. Guauuu, definitivamente JORN sigue en racha, souna muy entretenedora esta compilación, esperemos por más nuevas buenas del frontman nórdico!! !